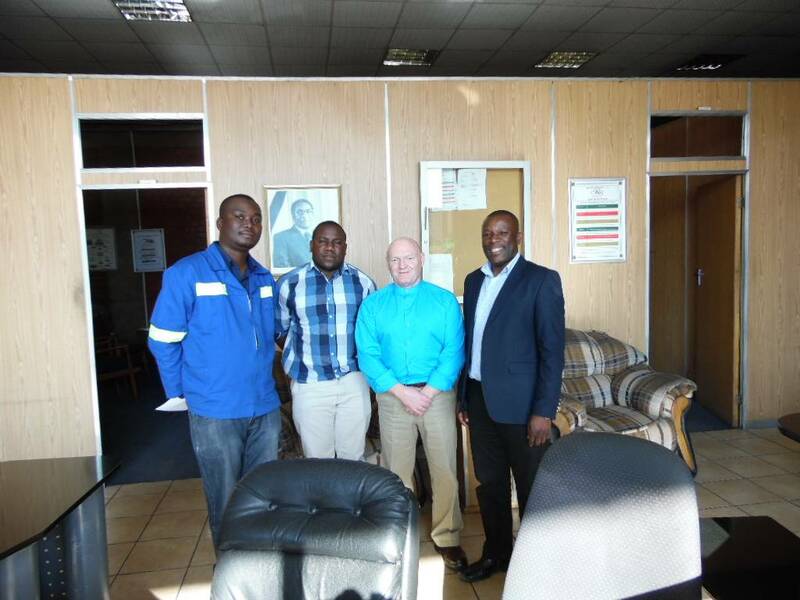 On 10-12 August 2016 Frank May of GlobeCore visited Harare, Zimbabwe where he presented oil purification equipment produced by the company. The company’s main products were presented: mineral oil purification and regeneration equipment, as well as equipment for servicing power transformers. A newly developed system was also presented: the CMM-12R unit, (allows round the clock processing of oil in a transformer without the need to switch the transformer off) and the CMM-4RP (reactivates saturated sorbent). Using GlobeCore equipment improves reliability of transformer operation and offers savings by restoring and reusing electrical insulation oil. The meetings resulted in new cooperation agreements and perspectives of using GlobeCore equipment in Zimbabwe.